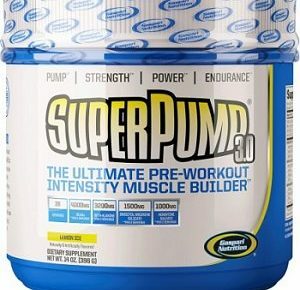 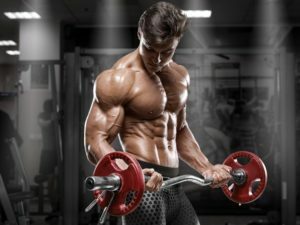 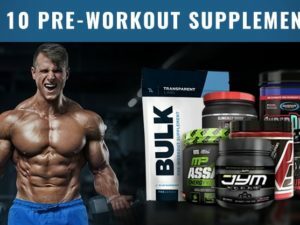 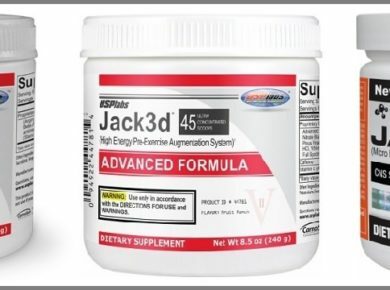 Here is our comparison of USP Labs Jack3d pre workouts. 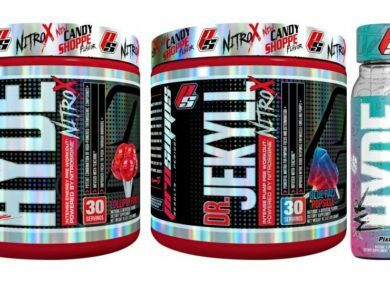 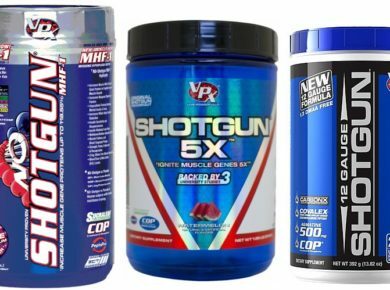 Both Dr. Jekyll and Mr. Hyde pre workout supplements are legends made by Pro Supps. 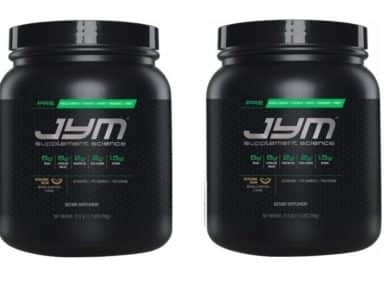 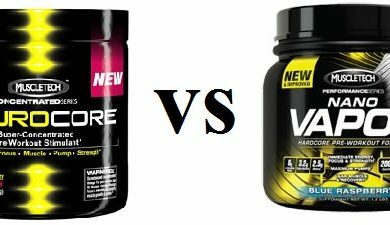 Here, we dive into all the details surrounding these two pre workouts.